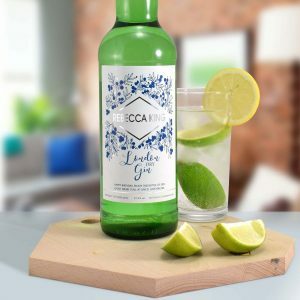 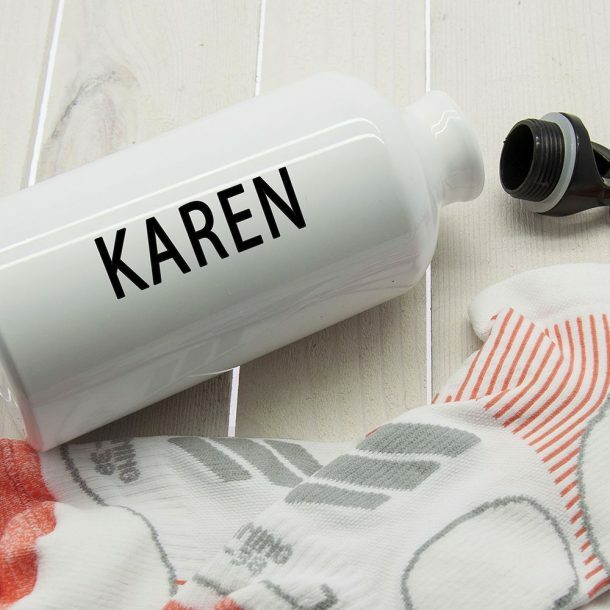 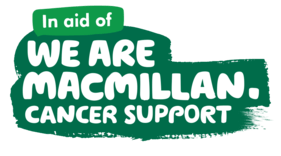 Encourage a friend or family member to get that last mile complete on the tread mill, with this fun Personalised I Thought You Said Gin Water Bottle. Made from aluminium with a sports cap fitting it holds 500ml of water! 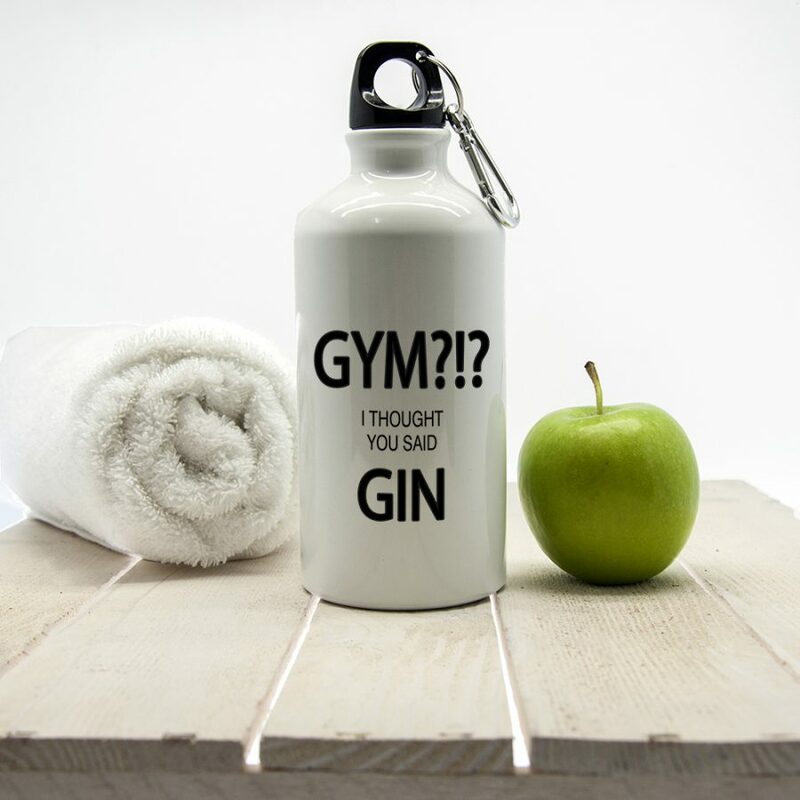 The front reads ”GYM I THOUGHT YOU SAID GIN” as standard, but on the reverse you can add any 15 character name making a unique water bottle for her. 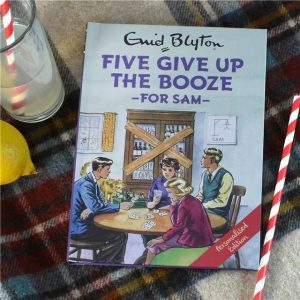 A fun birthday present for a sister or friend, a great stocking filler at christmas for a daughter or girlfriend, or a gift for someone you think needs a pick me up after a session at the gym!! 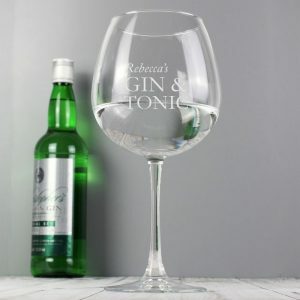 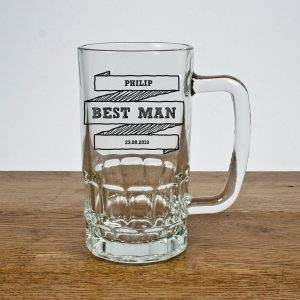 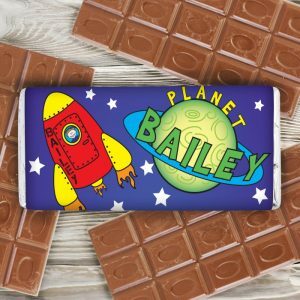 A fun personalised gift idea for any occasion, for her.